Natural talent and the ability to learn something new are the two main pillars upon which the whole structure of success is built. Various fields nowadays are available to almost every student, but pursuing the wrong degree might not adequately address one’s talents or, more detrimentally, it might hinder one’s professional performance. Not every student can fully understand two disciplines, but those who are talented multi-taskers might easily obtain a degree in one field yet work in another with just a little creative application of their skills. If you have earned a psychology degree but joined a firm as an accountant, you must understand basic accounting concepts before performing the major tasks given at work. On the other hand, if you have an innate ability to resolve problems and are good with numbers, you might perform really well. A bachelor’s degree in psychology opens up many possibilities for employment because it is such a versatile field of study and its principles apply so widely to different professions. It doesn’t make sense to assume that a psychology degree would make you a good accountant, but it might come in useful when dealing with the interpersonal relationships an accountant might encounter in a workplace. “Polar opposites” would be the right phrase to describe these two fields, as they are not usually connected in any manner. The best way to serve as an accountant is to go into bookkeeping, which does not require following the more advanced and difficult principles of accounting. In addition, you will always have the chance to learn something new while at work. In the workplace itself, a psychology degree might help you deal with coworkers and clients, as their actions and reactions could be easily judged through gestures and statements. Therefore, at this point in your professional life you might find a suitable use of your psychology education. As a psychologist, you evaluate the human mind using a variety of theories and procedures. What you might not realize is that these theories and strategies might apply in the accounting field as well. Understanding psychology might be quite beneficial while dealing with clients, non-profit companies, and government individuals, all of which you will encounter frequently in your work as an accountant. Becoming an accountant with a psychology degree is not as complicated or even impossible as it may seem. All you need to do is make the decision to fully apply yourself, and from there you can enroll in a program offered by any accredited institution to begin your new career. 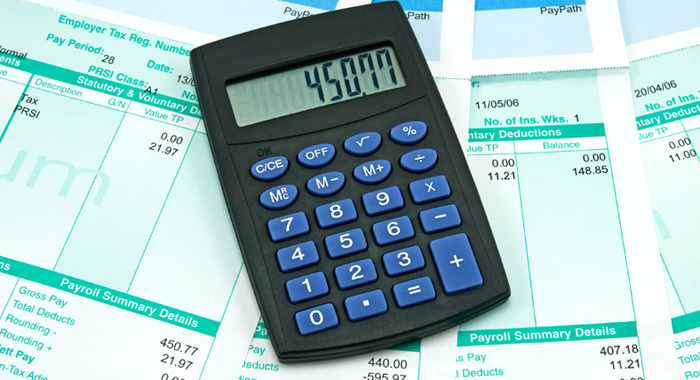 Accountants keep highly accurate and organized financial records for businesses and individuals. Other duties include preparing taxes for others, evaluate businesses’ cost effectiveness and help develop plans to maximize profits, and analyzing budgets for inconsistencies, errors, and to ensure compliance with national and state laws. As with any job, you won’t understand everything right away, but with time and effort you’ll become a skilled and trusted accountant. Although a bachelor’s degree in psychology along with an accounting certificate might be enough to land an entry-level job, better opportunities are available if you go on to earn your master’s degree in accounting. Some schools offer specializations in public accounting, management accounting, or government accounting, so if you know you want to make the best possible impression in one of these fields, consider attending a school with one of these specialty programs. Because every company is in business to make money, every company needs an accountant. As a result, the demand for trained, certified accountants will almost certainly warrant good employment prospects. The Bureau of Labor Statistics estimates a 16 percent growth rate for accountants through the year 2020, and a 22 percent increase for psychologists during that same time.